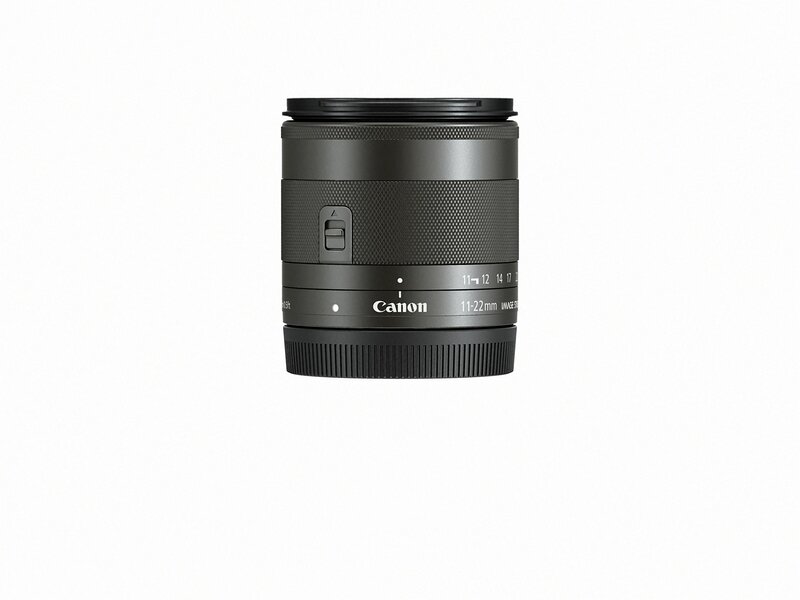 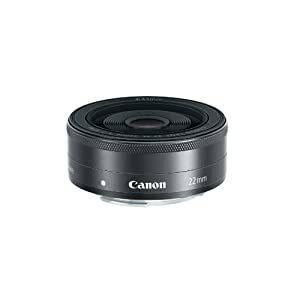 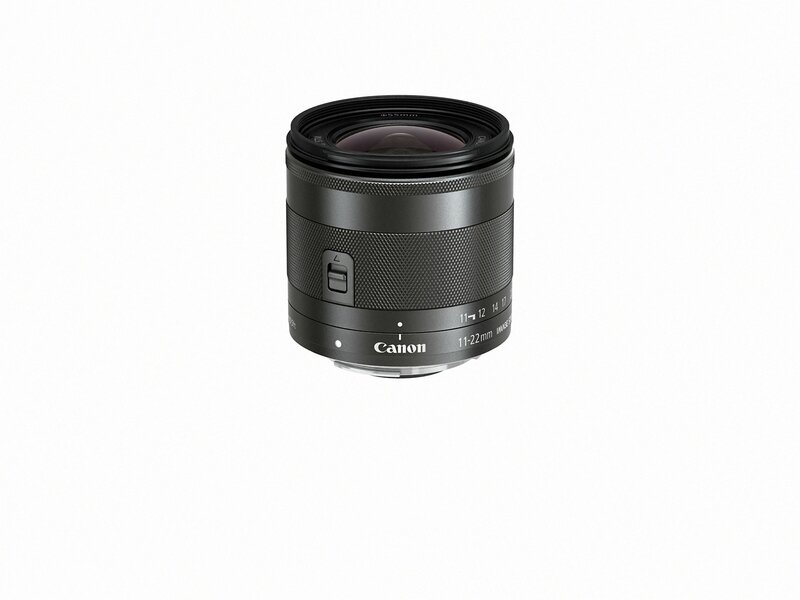 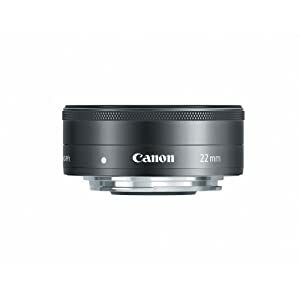 The Canon EF-M 11– 22 F/4– 5.6 is stm wide angle zoom lens is a superb companion for your EOS M series digital camera. 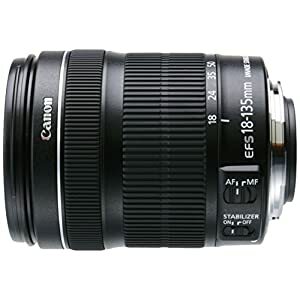 Offering a wide angle of view, it is a very good lens for taking group photos in tight spaces and landscapes. 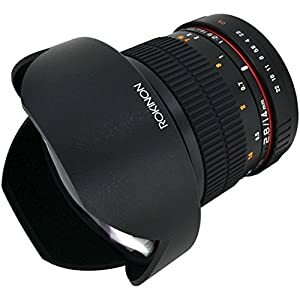 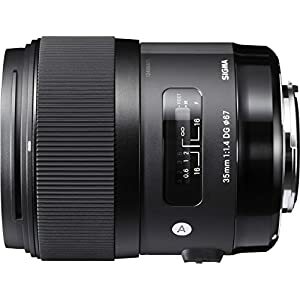 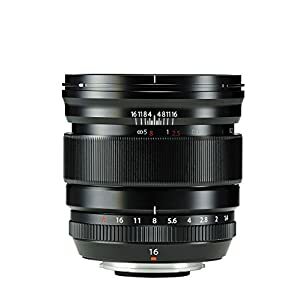 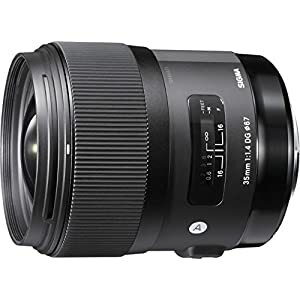 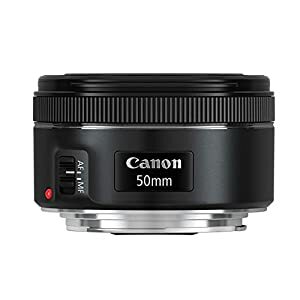 Built-in image stabilization helps beef up performance, even in low-light situations, and is especially effective when capturing HD movies thanks to the lens’s dynamic is. 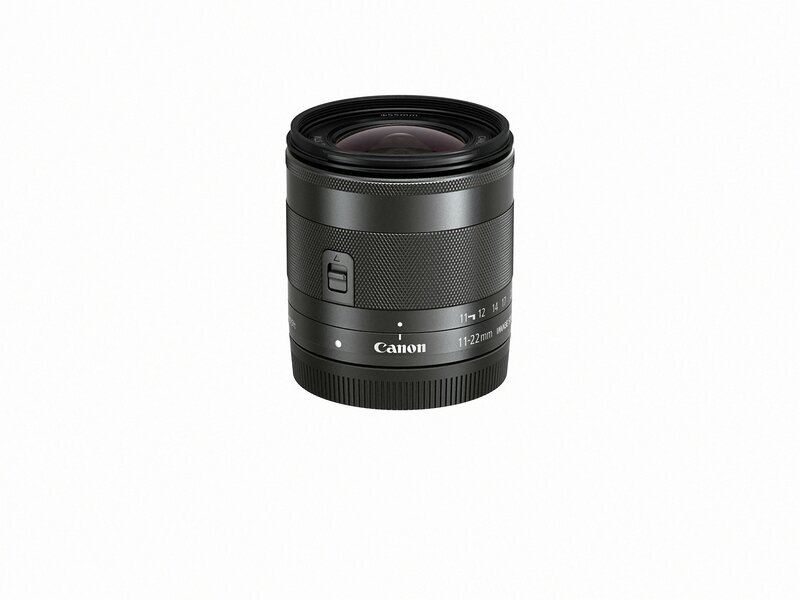 Specialized Canon optics assist ensure high-resolution, sharp photos and movies. 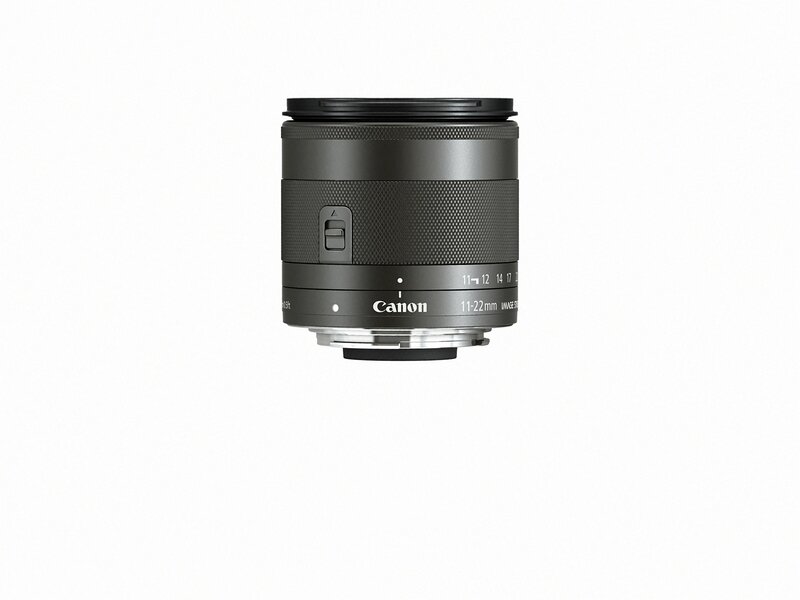 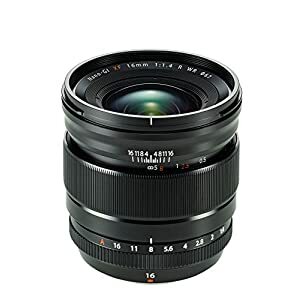 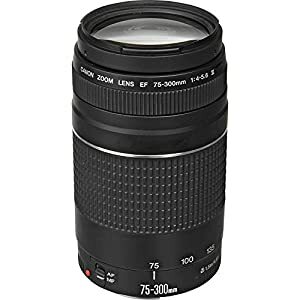 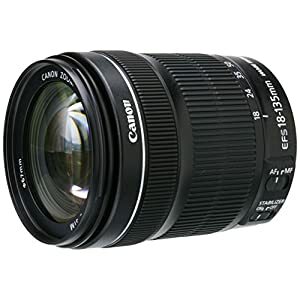 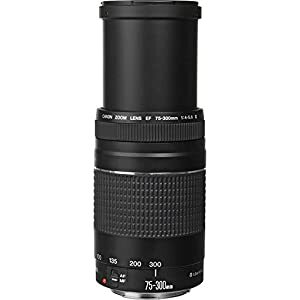 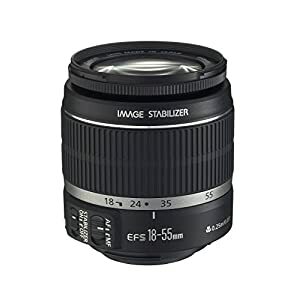 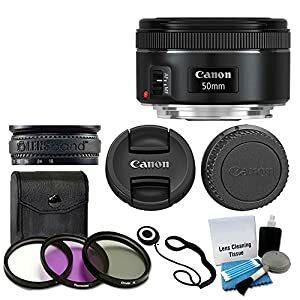 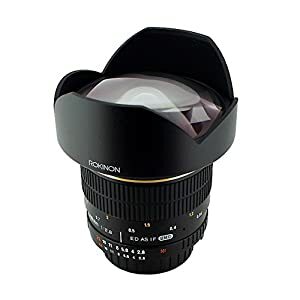 A refined, quiet autofocus system helps handle Center of attention with ordinary speed, helping to verify sharp photographs and HD movies.&Nbsp; features: 18 – 35 mm comparable focal length on a APS-C format camera.Wide-angle zoom lens for EOS M series digital cameras with optical image Stabilizer for up to three equivalent stops of shake correction.Lens retraction mechanism shortens the length of the lens and a compact, lightweight design allows easy portability.Rear Center of attention system and built-in stepping motor (STM) assist provide smooth and quiet continuous autofocus when shooting video with an EOS M series digital camera.Dynamic is (movie shooting mode only) helps deliver a wide image stabilization correction range, making it ideal for shooting even as walking.Two aspheric lens elements and one UD lens element deliver superb image quality from the center to the periphery.Circular aperture (7 blades) helps deliver beautiful, soft backgrounds.Full-time manual Center of attention allows manual Center of attention adjustment after auto focusing.Minimum focusing distance: 5.9 in/0.15M.Maximum magnification of 0.30x at the telephoto end.